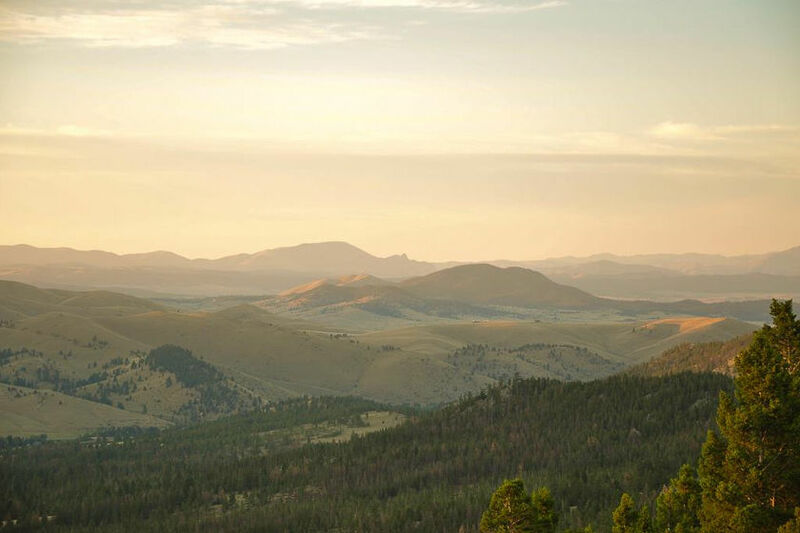 Located outside of Helena, Montana, the Feathered Pipe Ranch is nestled in the pristine northern Rocky Mountains at an elevation of 5,000 feet. 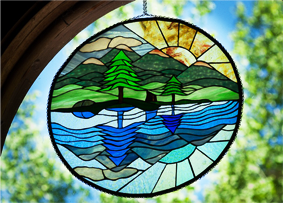 We are surrounded by the Helena National Forest – almost a million acres of mountain wilderness. 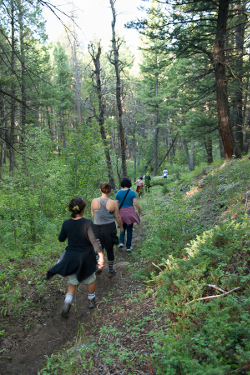 The Ranch provides a spacious but still intimate setting for wandering, bird watching, aspen-tree gazing, swimming and canoeing on our tranquil spring-fed lake, and seeing all manner of wildlife. Visit our virtual tour. Right smack dab in the heart of the Ranch is a beautiful spring-fed lake. 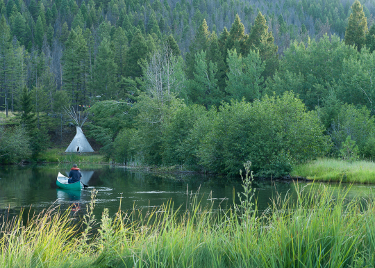 Between classes on lazy afternoons, hop into the canoe and paddle around, absorbing the healing, hushed sounds of busy western meadowlarks, wood ducks, and sparrows dashing through the aspens, pines, and grasses that encircle the clean water. Or? Hop right on in and go for an invigorating mountain swim – pausing at least once to float on your back under the big blue sky. With healing earth and water all around you, you may hear, even more clearly, the guidance offered by the wise Rocky Mountains that surround us. Then? Grab a lawn chair or sprawl your relaxed and restored self on the big green lawn for a well-earned nap. 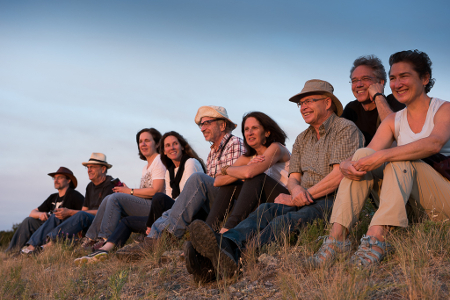 When you find yourself with a free afternoon and a hankering for a change of scenery, we’ll work with you to arrange an excursion into Helena. 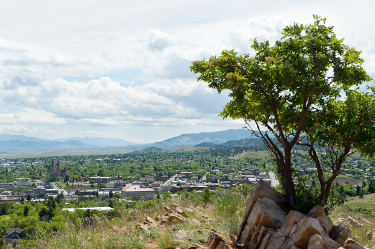 Montana’s capital city features 19th century architecture and offers a perfect setting to stroll around some of the favorite spots that our repeat guests have come to love visiting during a free afternoon. — The Gothic-style Cathedral of St. Helena, located in the heart of Montana’s capital city, offers guided tours from 1-3 pm Tuesdays through Thursdays in the summer.